Want to encourage children in learning from the Bible? The imaginative drawings in My Bible Colouring Books will capture children's attention and make learning Bible stories fun and creative. There are 44 stories from the Old and New Testaments in each, with photocopiable colouring sheets for group or individual use. 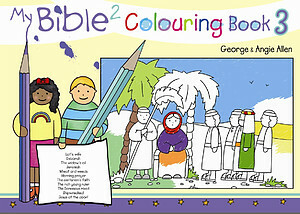 My Bible 2 Colouring Book 3 by George and Angie Allen was published by Kevin Mayhew in May 2007 and is our 15963rd best seller. The ISBN for My Bible 2 Colouring Book 3 is 9781844177639. Be the first to review My Bible 2 Colouring Book 3! Got a question? No problem! 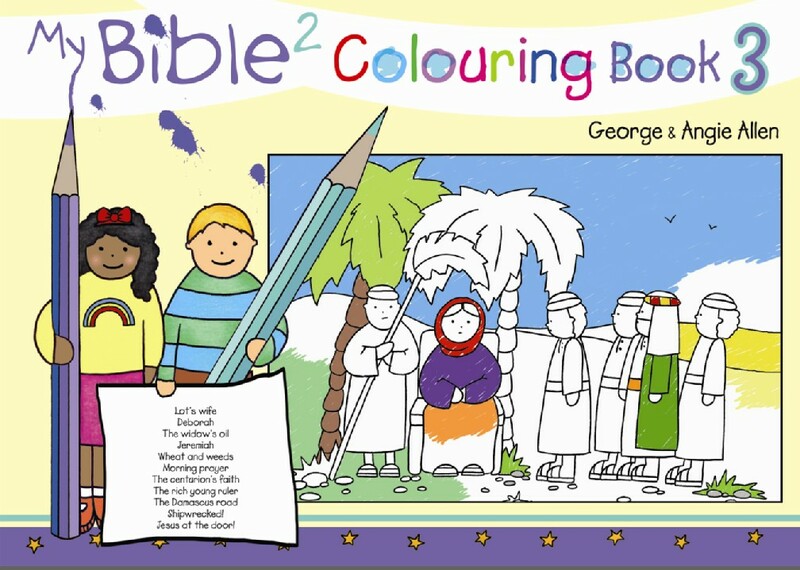 Just click here to ask us about My Bible 2 Colouring Book 3.